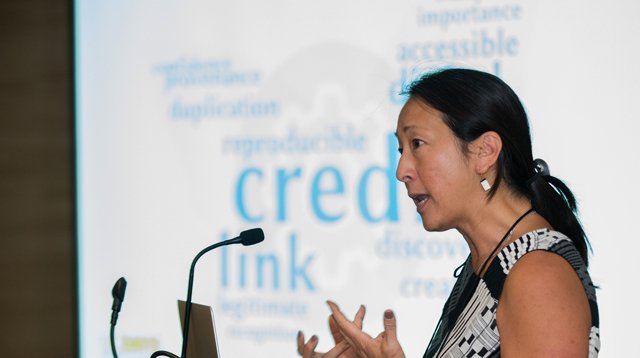 Learn more about our past and upcoming Annual Meetings, held every April; view our events calendar to find out about other events and meetings; and watch webinar recordings. 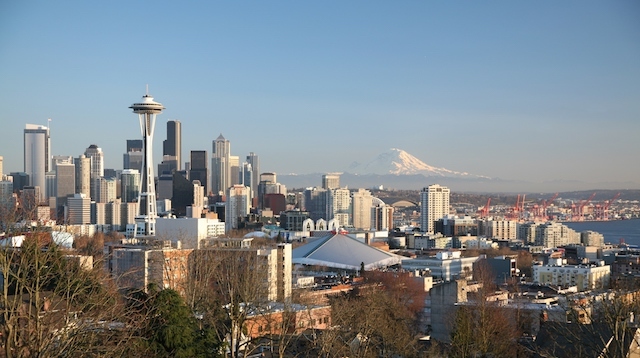 The 2019 SSA Annual Meeting will take place 23-26 April in Seattle. Learn more about past and future annual meetings. 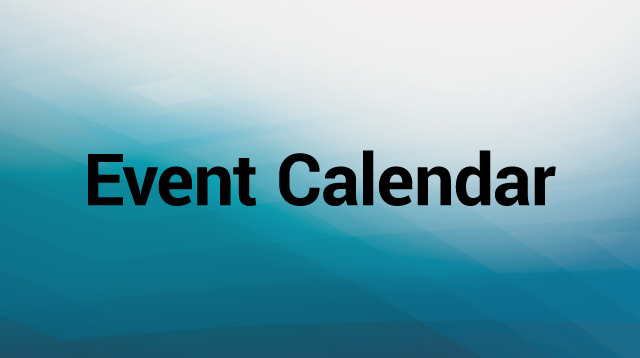 Search the community events calendar for upcoming meetings and events. Register for the Eastern Section-SSA Annual Meeting, 10-14 June. Recordings of SSA webinars are made available here for SSA members.